As an advanced student in my Swimming Club, I get to attend Aqua Zumba once a week for free. 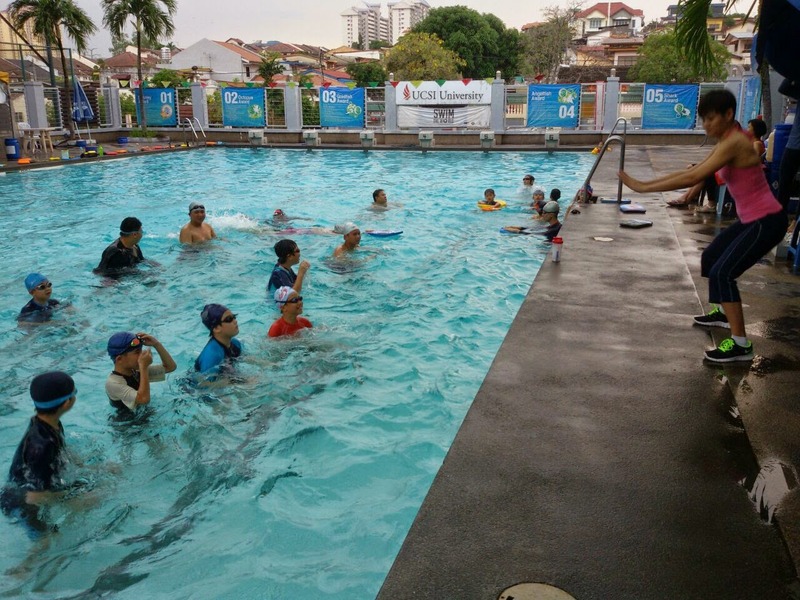 My coach had introduced Aqua Zumba as part of our physical exercise. It seems that 1 minute of exercise in water is equivalent to 3 minutes of exercise on land. I find it fun to dance in the pool. We dance in the pool with cool, loud music. The steps seems easy to follow, but believe me... it can be very tiring.